Travellers from around the world flock to Thailand every year for their holidays, most of them drawn by the Kingdom's tropical islands and stunning beaches. 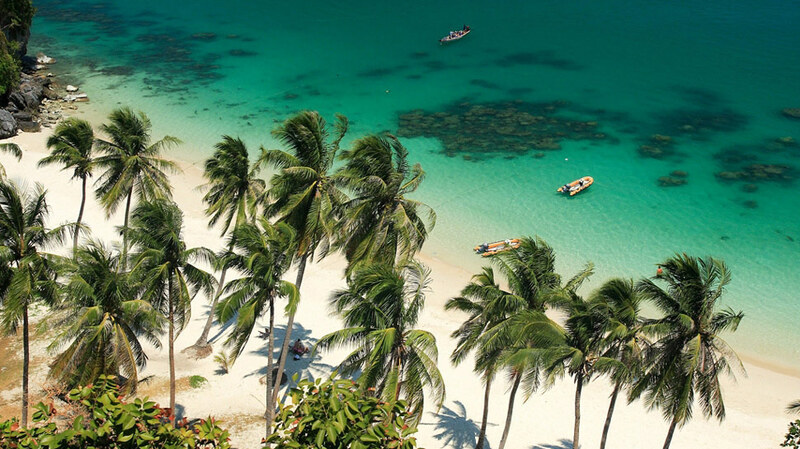 Once considered far flung, remote destinations, islands like Phuket, Koh Samui and Koh Phangan now attract hundreds of thousands of visitors each year, largely thanks to easy beach access and picture perfect bays that speckle the coastline. Another attraction is the proliferation of private accommodation right by the beach, whether in resorts or private villas. Such choices once seemed like the reserve of the world's elite, but in Thailand can be enjoyed in at very affordable rates. The country's extensive coastline means there are plenty of choices when it comes to oceanfront accommodation, with options to suit a range of budgets. Private beachfront villas have been built in most of the more popular resort areas and the owners of these residences often only use them occasionally, leaving them in the care of management companies and rental agencies who maintain, staff and let them out to guests, helping cover the cost of upkeep. The arrangement means visitors can indulge in a delightful, private vacation experience, stay in an extravagant private villa at similar rates to those offered by a good hotel, with all the services and amenities reserved for their personal enjoyment. 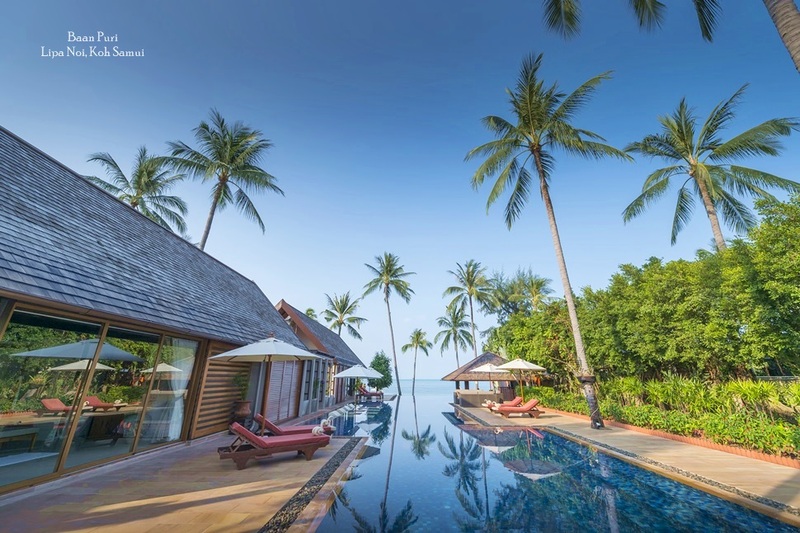 Thanks to the range of accommodation on offer, Thailand has in recent years become a popular choice for families. 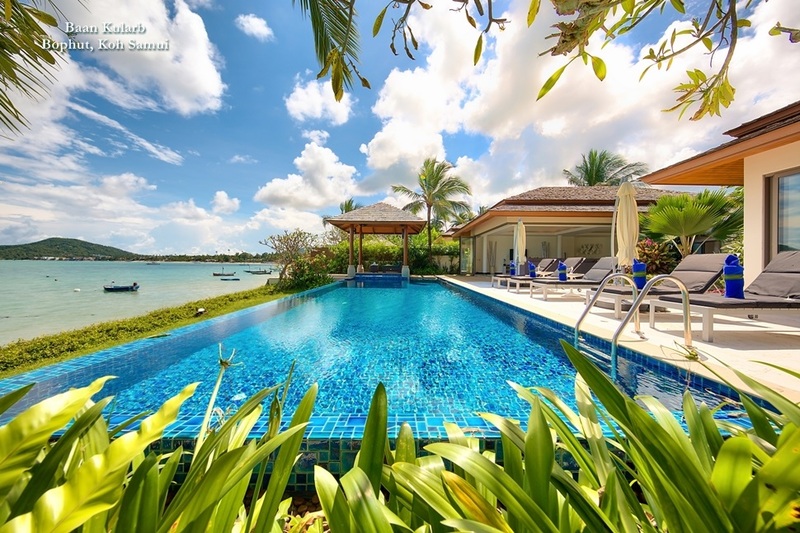 Private villas in particular offer a safe, cosseted environment for children to stay and play in, with private swimming pools, expansive tropical grounds and in some cases, child friendly additions such as playgrounds and electronic games included. 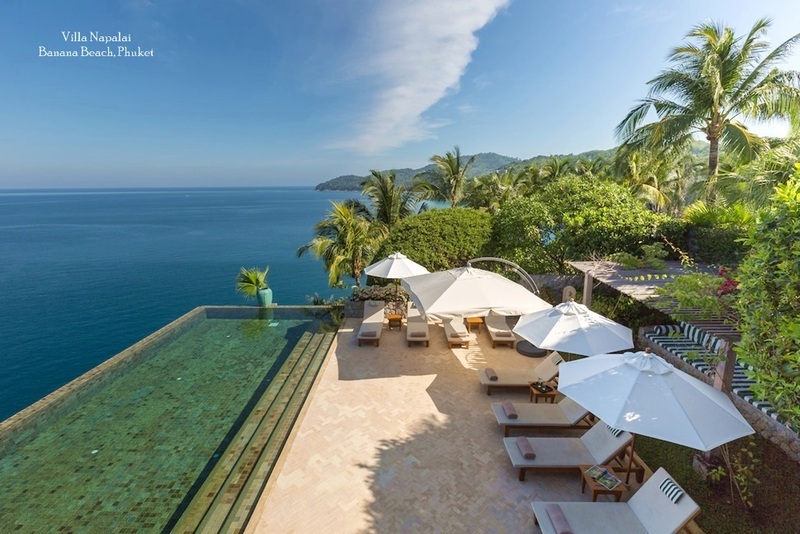 The properties available for rent on islands like Phuket and Koh Samui allow families to spend quality time together, enjoying plenty of time outdoors as they switch between the sea and sand, or dip into their cool private pool. Parents feel comfortable kicking back with the kids in constant view and staff to help keep them entertained. Plenty of rental villas also boats multiple bedrooms and configurations, which means families now also choose to share a private house and enjoy personalised comfort and privacy at an even more affordable price. Sharing a larger residence significantly educes the overall expenditure on a tropical holiday, not only for families, but also for group of friends or even companies in search of a place for a workshop or training weekend. 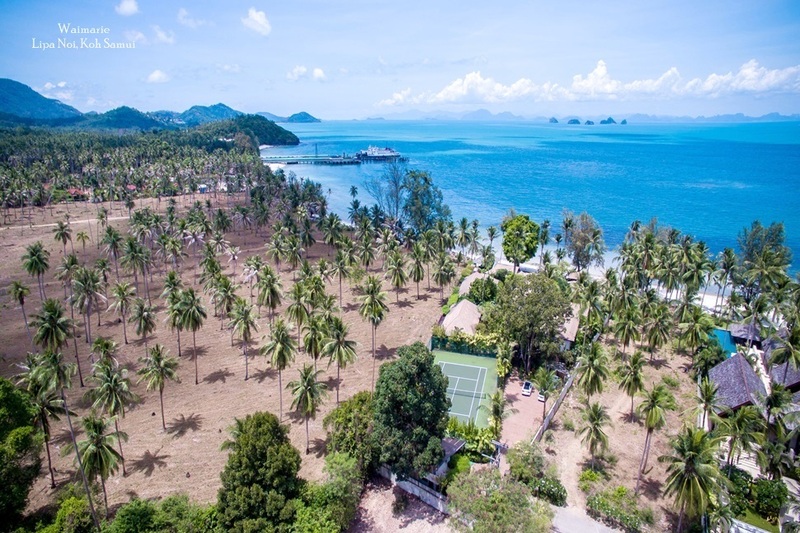 The number of villas available to rent in countries across Asia is increasing all the time, but Thailand remains one of the top destinations in the world for beachside residences. The KIngdom's now legendary service culture, combined with its sophisticated tourist infrastructure and convenient, low cost travel options mention some of the most dramatic coastal views in the region. Private residences offer a new and inspiring option for people with a sense of independence in search of the ultimate private holiday. In Thailand, the beach is often just a few steps from your bedroom and watersports activities are provided straight from the beachside lawn. The villa staff can arrange boat trips, snorkelling, diving and fishing outings, making a villa holiday one that not only won't be forgotten, but may well be often repeated.